Bring your imagination to life. 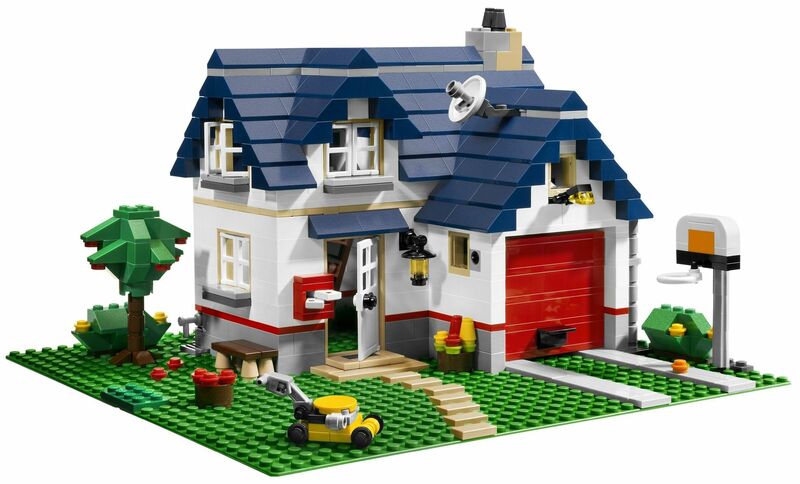 Become a master bricklayer and use our special architectural LEGO kits to build your creations. Be an architect as you learn the principles of construction. The main goal of the course is to introduce the concept of 3 Dimension and its role in design. Working in teams, students will construct buildings, structures, towers, castles, and more. Students learn principles of construction and use math skills as they experiment with scale and size, staggering vs. stacking and more. In a hands-on class using LEGO materials, we'll build houses with removable roofs, castles with turrets, and towers of strength! It just may be impossible to exhaust the creative potential of LEGO bricks. With an active imagination as your guide, there are endless possibilities.